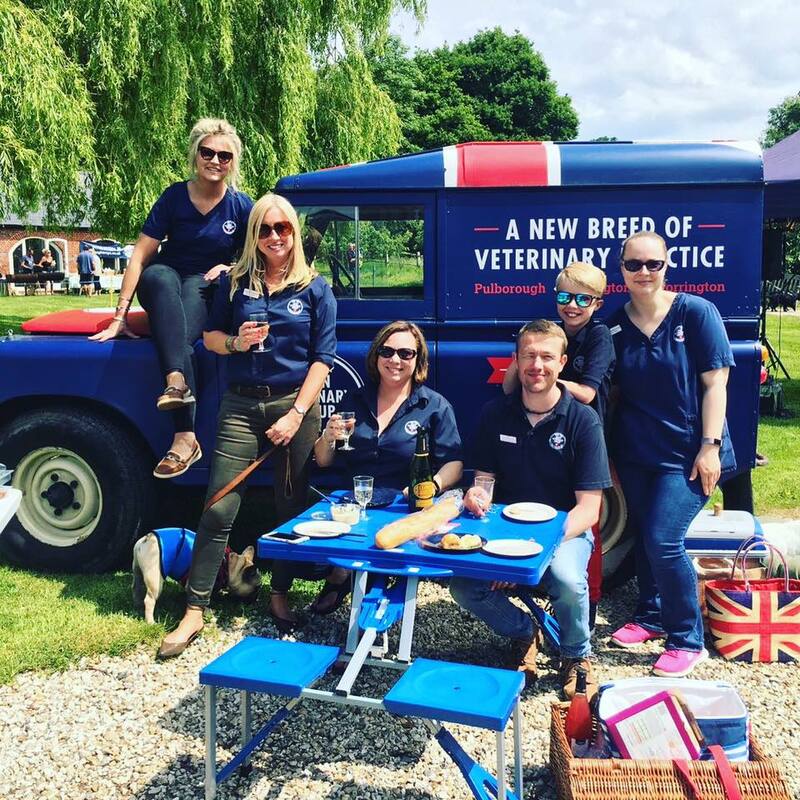 This September we completed our final dog show and fete of 2017. 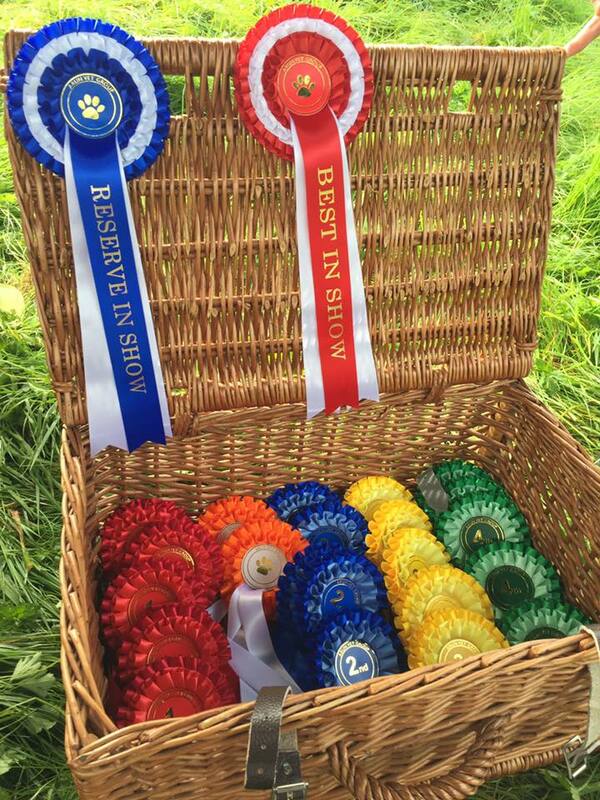 Between 7th May 2017 and 23rd September 2017 we attended 7 fetes, sponsored 5 fun dog shows, gave out 120 rosettes and presented 5 AVG Hampers. During these dog shows we have met countless lovely dogs of all ages, breeds, shapes and sizes. These wonderful pets all came along with their proud owners and it has been a real joy to meet so many families, many already known to the practice but also many new faces. Attending and supporting these events is something Arun Veterinary Group feel very passionately about being able to do. Being involved in the local community and supporting so many local charities and groups has been such a pleasure and it really is something we all enjoy doing. We receive a lot of requests to attend these events or give talks at local groups. We are already starting to book in next year’s so if you are planning an event for 2018 or are interested in inviting us to give a talk or demonstration please get in touch as soon as possible.